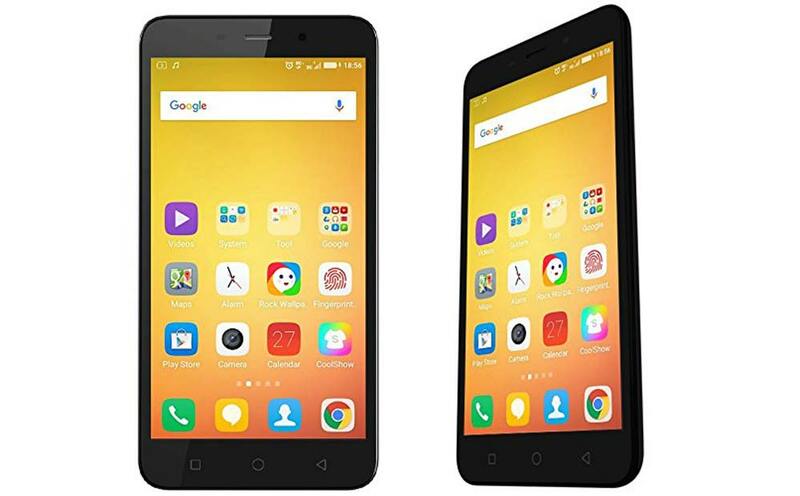 Coolpad has launched their latest budget smartphone, the Coolpad Note 3 Lite. The Coolpad Dazen Note3 Lite comes with some decent specifications, which no other smartphone can offer under 7K price tag till now. Coolpad Note 3 Lite comes with 5-inch 1280 x 720 pixels IPS display with Scratch resistant Glass protection. It is India’s cheapest smartphone with fingerprint scanner after Coolpad Note 3 ( Black edition Review and Unboxing Coming soon). 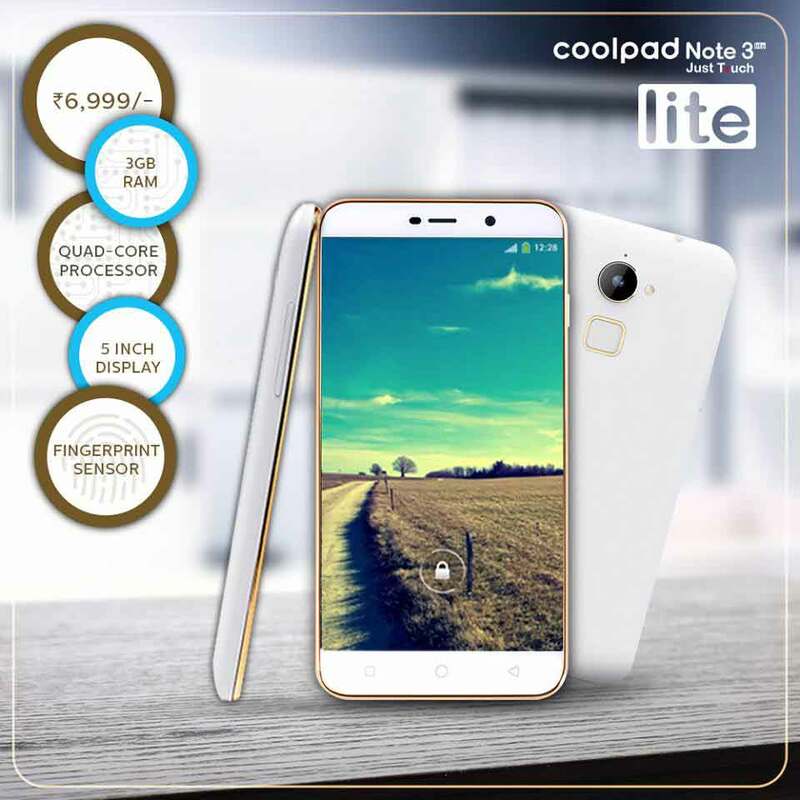 The Coolpad Note 3 Lite is a DUAL SIM smartphone with 4G LTE connectivity. To make the phone alive there is 2500-mAh battery offering 8 hours talktime. It is attained with 16 gigs of internal memory and runs on Android v5.2 Lollipop. It is 8.9mm thick and weighs 152 grams. It will compete with Micromax YU Yunique, Yu Yuphoria, ZTE Canvas A1, Yu Yureka Plus, Huawei Honor 4X, Micromax Canvas Pulse 4G , Lenovo K4 Note and Lenovo K3 Note. It gets the strength from 1.3GHz Quad-core processor and 3 GB of RAM. The Dazen Note-3 Lite is accomplished with 13MP rear shooter with 1080p FHD video recording and 5 MP front selfie cam. The Coolpad Note 3 Lite will be available at price of RS 6999. It will be available in Champagne White and Black colors. You can buy it from exclusively from Amazon.in via Flash sales starting from 28th of January 2016. In order to grab it during flash sales you have to register, which will begin at 5pm today.